By Richard Cho, global marketing director, Solenis. A TWM report. Sustainability is often defined as a requirement of the current generation to manage resources effectively so that future generations can enjoy a similar quality of life. For tissue and towel manufacturers, the three most vital resources to manage are fibre, energy and water. In recent years, the industry has been working diligently to refine or introduce technologies that enable mills to drive sustainable development along a number of fronts. Chemical suppliers in particular have taken great strides to be change agents in this effort. Working together, suppliers and mills are implementing innovative solutions that help papermakers responsibly manage fibre usage, save energy, conserve water, and meet safety and compliance requirements — all while increasing production levels and delivering higher quality products. • Decrease consumption of virgin fibre. Reduced basis weight papers require less virgin fibre, but they often suffer strength and softness deficits. Dry strength resins help overcome these challenges by delivering supreme flexibility in wet-end systems, enabling higher dry strength while maintaining excellent softness. • Introduce more plantation-sourced fibres. The use of eucalyptus and acacia can help tissue makers diversify their pulp portfolio, but they introduce their own production challenges. Creping adhesives and release aids minimize dust when using such short fibres while they extend the life of Yankee cylinders and creping blades. • Make water drainage more effective. Increasing the effectiveness of water drainage yields lower dryer energy requirements. Advanced retention and drainage aids combine the drainage benefits of traditional microparticles with the fines and filler retention capabilities of micropolymer technologies for superior water drainage. Paper performance additives can also often reduce or eliminate the use of wet-end additives, allowing for more effective water drainage while improving dry strength. • Improve the efficiency of the Yankee dryer. In any mill, the Yankee dryer represents a significant opportunity for energy savings. Creping adhesives and release aids are designed to provide the desired film rheology over a wide operating window of machine conditions and furnish variables. • Facilitate the operation of closed systems. 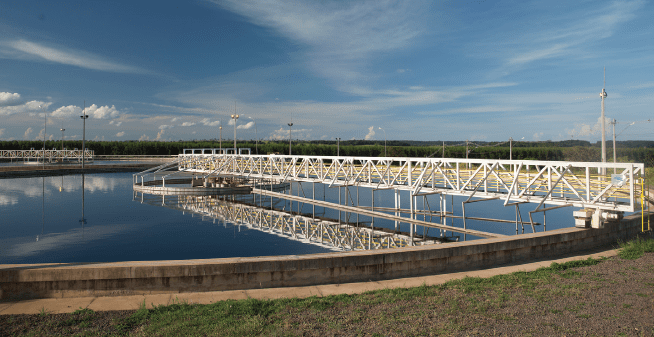 Closed water circuits can result in deposition problems, but a number of innovations can help papermakers address these issues. For example, pitch and stickies control agents combine the benefits of detackifiers, stabilisers and fixatives to address multiple deposition parameters, and antiscalant solutions help to control the formation of virtually any type of scale. • Reduce contaminants in wastewater. Wastewater treating and discharge, as well as sludge-waste disposal, represent significant challenges for tissue and towel makers. Luckily, the R&D programmes of chemical suppliers have yielded advanced technologies to address solids removal and reduce COD/BOD in effluent streams. These advances include alkaline-effective biocides, flocculants and bioaugmentation, which involves adding specialised bacteria, enzyme products, or other active biologics to a treatment system. 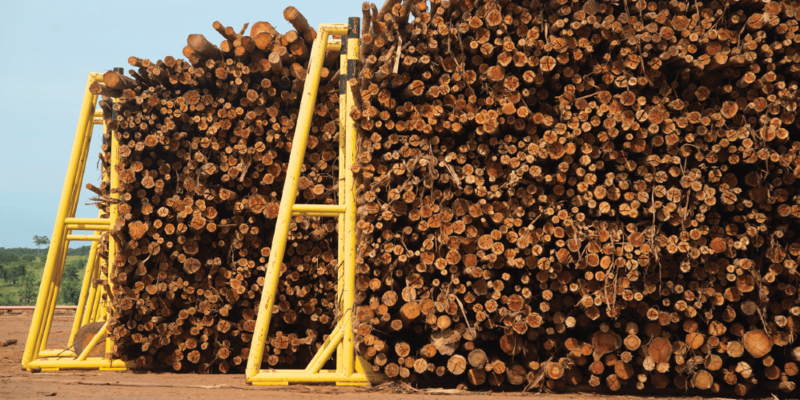 Sustainability initiatives must go beyond protecting natural resources — they must also enable mills to protect the health and safety of employees and the general public. Many chemical suppliers are introducing products that are simplifying storage and handling issues and making it easier to comply with local safety standards. For example, recently developed wet strength resins are low- and zero-VOC products, which means mill workers are exposed to fewer harmful compounds. At the same time, these resins make it possible to produce safer, healthier products for consumers. The newest wet strength innovations are designed to meet recommendations issued by the German Federal Institute of Risk Assessment (Bundesinstitut für Risikobewertung, or BfR) and the US FDA for safe food contact with paper products or components. Taken together, all of these innovations provide today’s tissue and towel manufacturer with an array of tools to target specific phases of the papermaking process or objectives of a sustainability programme. Either way, mills should turn to their chemical suppliers as true partners who can help solve problems, improve operations, and reduce their environmental footprints. 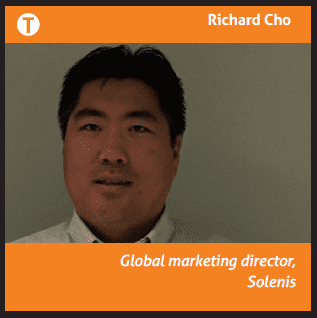 This article was written for TWM by Richard Cho, global marketing director, Solenis. Share the post "Tissue and towel sustainability: how next-generation chemicals can enhance sustainable development"